A study has found negative hotel reviews may not be quite as harmful to a business as first feared. Negative hotel reviews posted on review websites such as TripAdvisor are largely untrusted by prospective customers and dismissed as a personal grievance, a new study from Macquarie University suggests. The study was conducted by Dr Shahin Sharifi, Author and Lecturer at Macquarie University’s Department of Marketing, who surveyed nearly 400 people to test their perceptions to different types of pre-generated hotel reviews put together specifically for the study. Main findings of the study were that mixed reviews were generally difficult to interpret by most consumers due to their vagarity. However, in situations where a hotel promotes a “100% Satisfaction Guarantee”, mixed reviews were found to be the most trusted as positive comments should be more considered more highly than negative. In addition, consumers considered purely positive or purely negative reviews to be more influential in a hotel booking decision but that purely negative comments needed to be put into a realistic context rather than being classed as a normal experience. 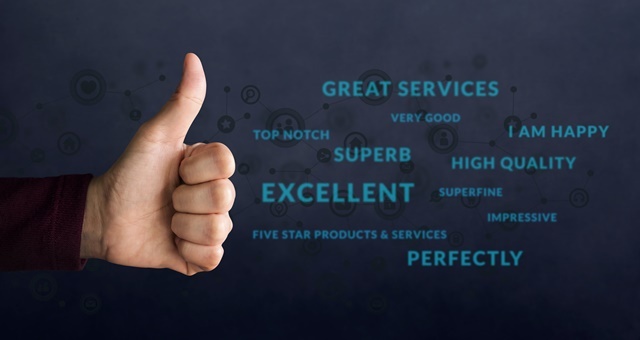 Dr Sharifi said in today’s interconnected world, customer reviews had the potential to make or break a business, particularly in the hospitality sector. “Understanding the impact of positive, negative, and mixed reviews on their business is crucial for a hotel manager, particularly as managers are spending more time than ever responding to online reviews. Our findings suggest much of this time may be in vain,” he added. The report hinted that hotel managers should spend more time responding to mixed reviews rather than spending time on a potentially lost cause. Improving the customer experience at a general level for all guests was the most important action a hotel manager can take in the wake of mixed or negative reviews, rather than attempting to placate an already disgruntled customer. Dr Sharifi said an interesting finding was the link between mixed reviews and conservatism. If a hotel was located in a conservative voting area, it was more important for a hotel manager to respond to mixed reviews quickly. However, if a hotel generally attracted a more conservatively-minded clientele, having a satisfaction guarantee would see potential future customers look favourably on a high number of mixed reviews.